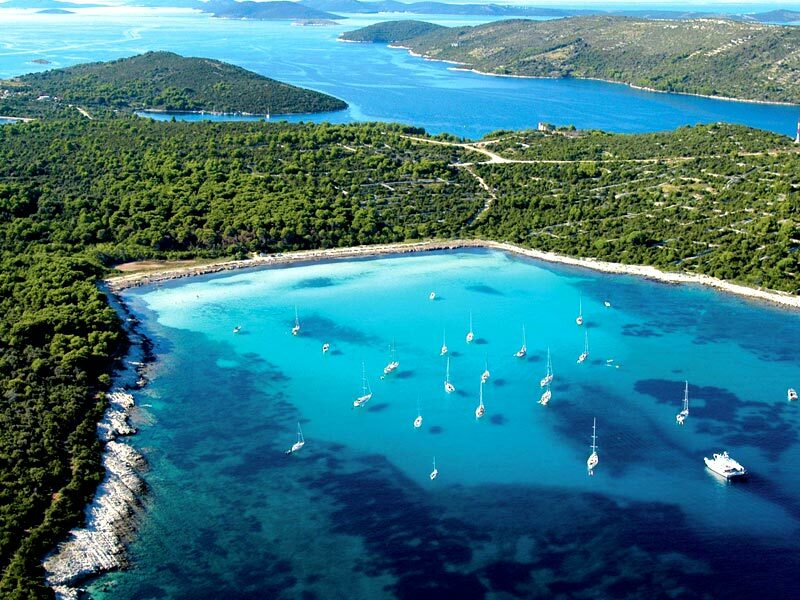 Croatia - the best place for your sailing vacation | Where to Vacation? So much time is spent in thinking about and researching our holidays in Croatia. We didn’t know what to expect, but found what I’d always been looking for: previous foreign holidays were okay, we liked the warmth and sunshine, but somehow it wasn’t as beautiful as home! 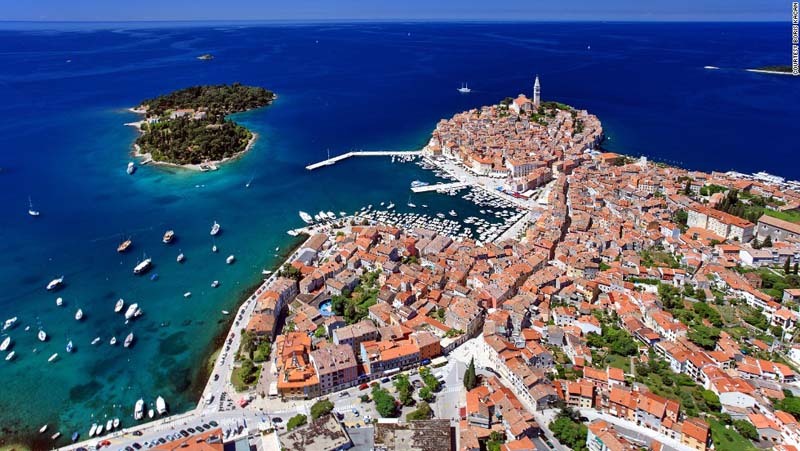 But, in Croatia, the blend of sea, mountains and islands, dotted with beautiful historic towns, cannot be matched! I feel at peace in Croatia. And as soon as we return home, we start planning our next visit to Croatia. I just needed to say that, because of the wonderful time we have spent on our sailing vacation in Croatia. Let’s just say the words: boat, Croatia, beautiful turquoise water, Adriatic cuisine and relaxation, they match so good together that will enchant you forever and will for sure create an addiction. Every single moment spent there was nothing but fulfilling. When in Croatia, we feel uplifted and inspired, yet at the same time calmed and soothed. We get complete relaxation in this beautiful country. Just picture the first morning: a coup of very good smelling coffee and a family of dolphins playing just a few meters far from our boat, after this perfect scenery a nice swim and then breakfast and the day just started. 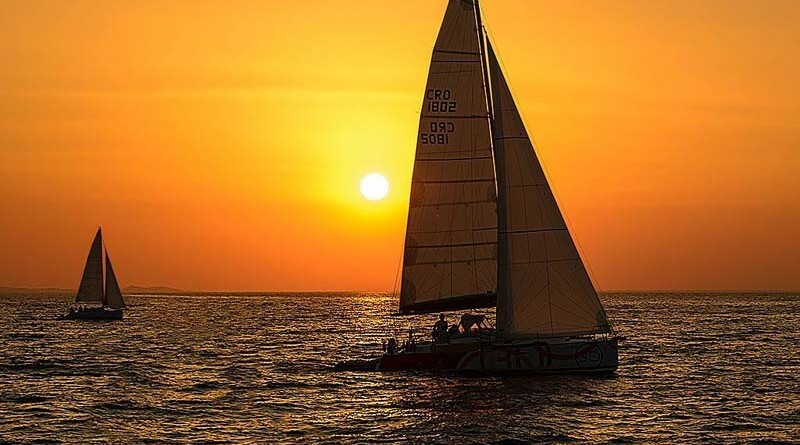 Just feeling the wind in your hair, smell the salty water and receiving what this wonderful nature has to offer, it will give you the real sense of freedom and the joy of traveling. That’s the reason why we are coming back on two week of every summer doing the exact same thing: sailing in Croatia! 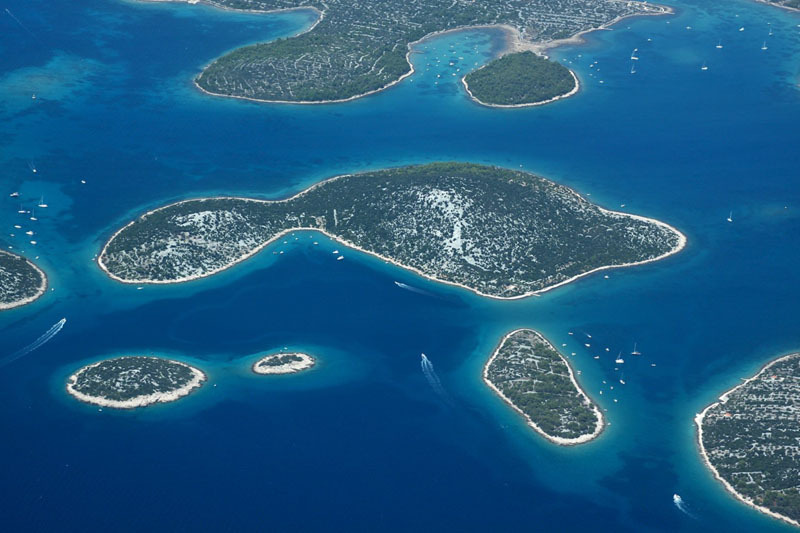 Between the most famous or, let’s just say, best sailing destinations in the world, Croatia has its special treatment. 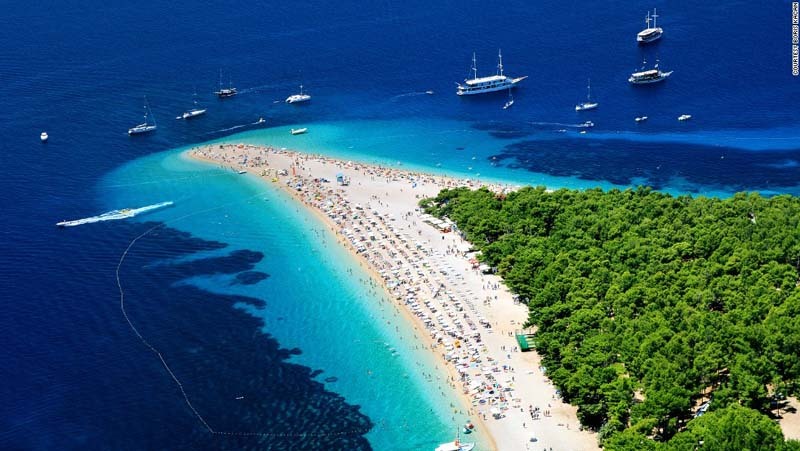 It is certainly a bit spoiled I would say because of the multitude of small islands with the charming towns, green woods, calm and amazingly turquoise Adriatic waters. People are coming here from different countries just for having this wonderful experience. We have met so many lovely people on our visits, and most younger people speak excellent English. We just count away the days till we return to Croatia. We are sure you should try it too, no matter from how far you need to travel to be there. 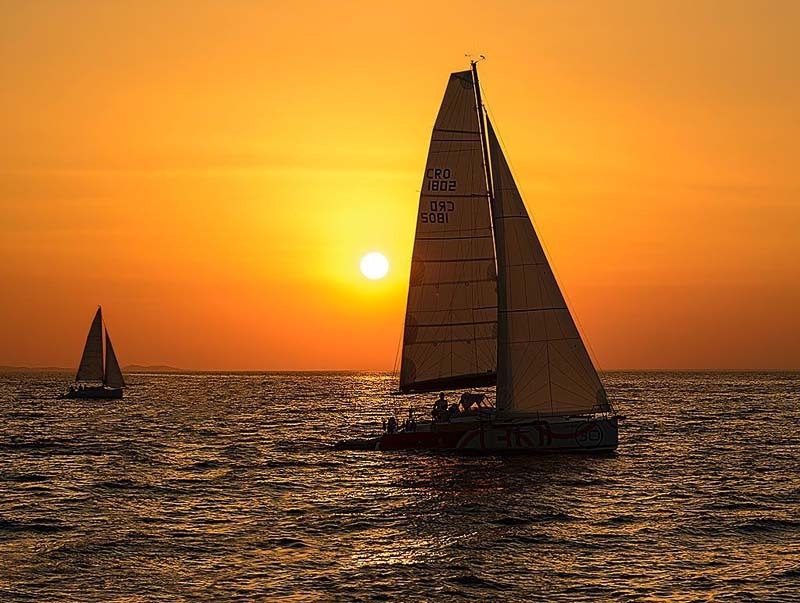 This might help you in choosing your next sailing vacation destination.